Fresh Greek Nachos with Herbed Tahini Sauce- toasted pita wedges topped with marinated Greek chickpea salad and a tangy herbed tahini sauce. 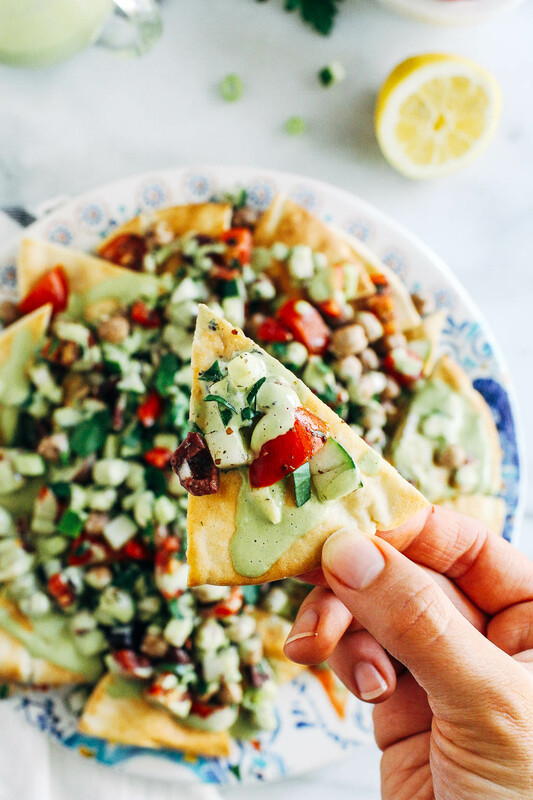 No one will miss the cheese in these flavorful plant-based nachos! These nachos might not be your standard cheese-laden fare but I promise they are equally delicious, and healthy to boot. 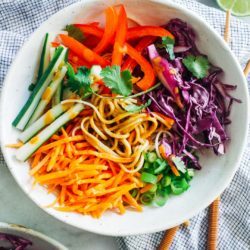 This amazing recipe comes from one of my favorite blogger’s brand new cookbook Love Real Food. I’m fairly confident that most of you know who Kathryne is by now, considering I feature her work in my monthly favorites on a regular basis. She is like spirit animal when it comes to food. Her recipes are approachable, made from wholesome ingredients, and sure to please even the pickiest of palates. Plus the adorable pictures of her pup Cookie always leave me with a huge grin on my face. Kathryne works so hard at everything she does and I knew her cookbook would exceed my expectations. 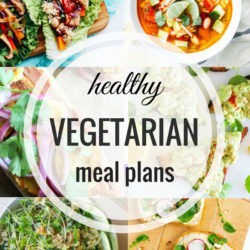 It features over 100 vibrant vegetarian recipes with substitutions for common dietary restrictions. 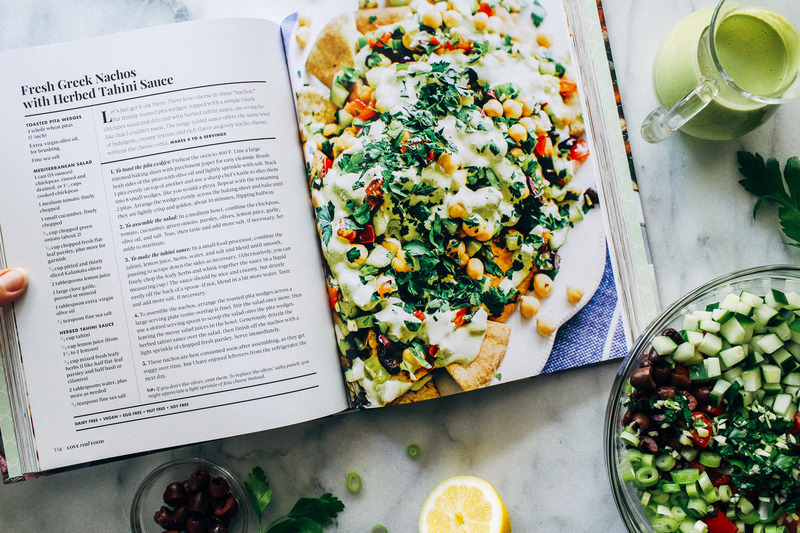 From breakfast staples to colorful salads and savory meals, this book is sure to be a classic on your shelf for years to come. 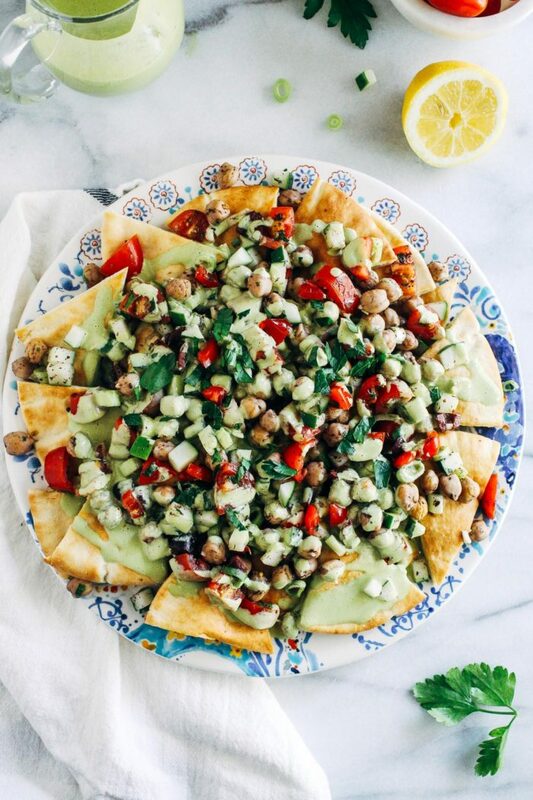 I have so many recipes marked to try soon (like Tahini Kale Caesar Salad and Carrot Cake Breakfast Cookies) but thought these Fresh Greek Nachos would be a great place to start. 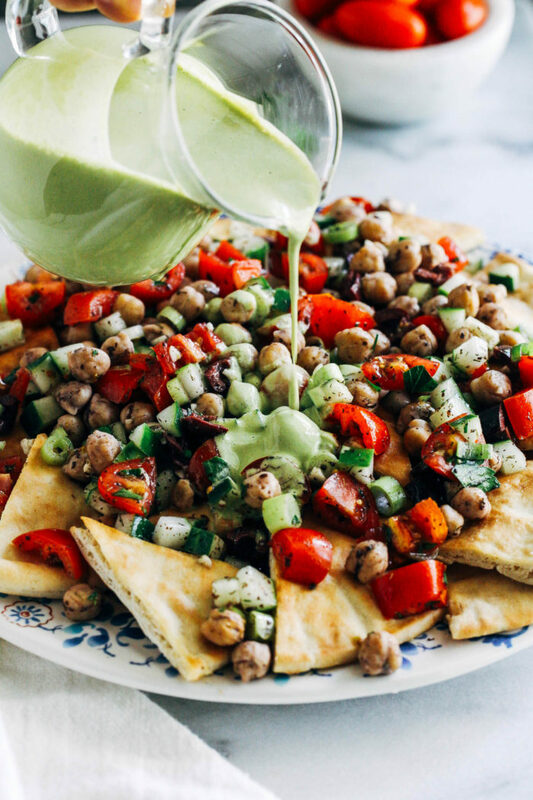 They begin with a base of crispy toasted pita wedges topped with a marinated chickpea salad and a healthy guzzle of herbed tahini sauce. Need I say more? I served them for lunch soon after shooting and we scarfed them down and savored every last bite. 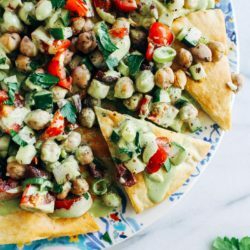 They have all of the crispy yet creamy textures that make nachos so desirable with a unique flair of Mediterranean flavor. The recipe doesn’t need any additions but I had some ground sumac in my pantry so I decided to season the chickpeas with it and roast them along with the pita before adding to the salad. What can I say? I have a thing for roasted chickpeas. I hope you get a chance to try these nachos because I absolutely know you will love them. 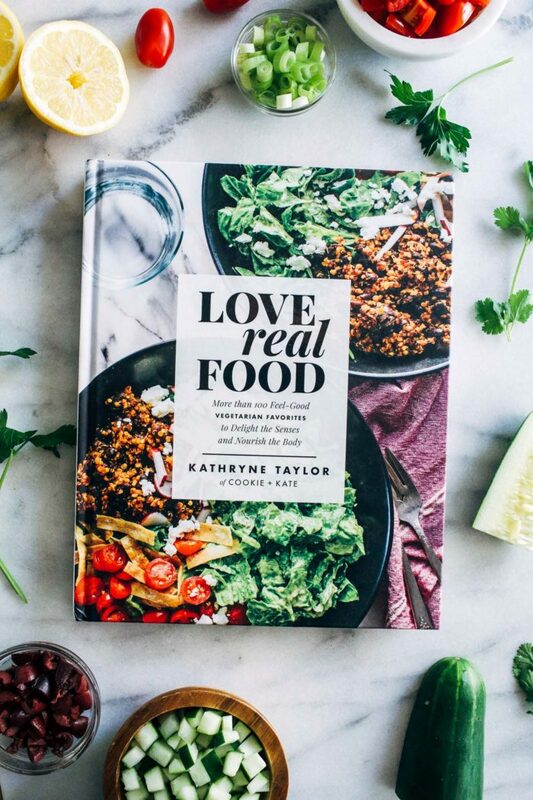 Love Real Food is on sale now so be sure to pick up a copy soon! 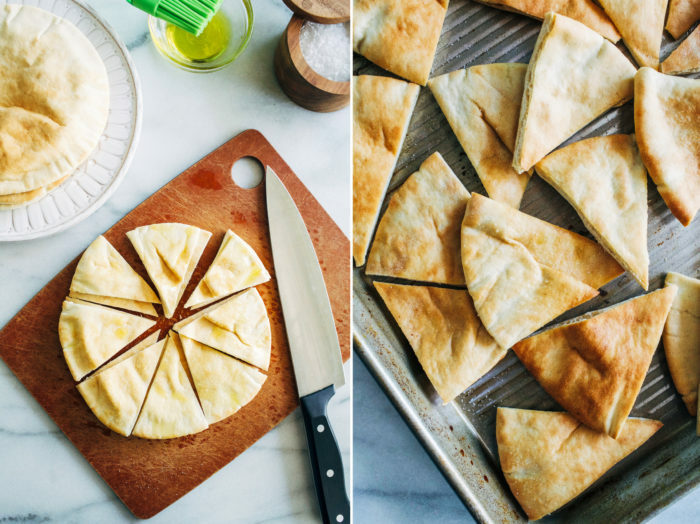 Toast the pita wedges: Preheat the oven 400°F then line a baking sheet with parchment paper. Brush both sides of the pita with olive oil and lightly sprinkle with salt. Stack two pitas on top of each other and use a sharp chef’s knife to slice into 8 small edges, as you would a pizza. Repeat with remaining pitas. Arrange the wedges evenly across the baking sheet and bake until they are light golden brown, for about 10 minutes, flipping halfway through. (Optional Step) Line a second baking sheet with parchment paper then spread chickpeas on top. Sprinkle with 2 teaspoons sumac then use your hands to roll the chickpeas until evenly coated. Bake in the oven for 10 minutes, stirring halfway through. 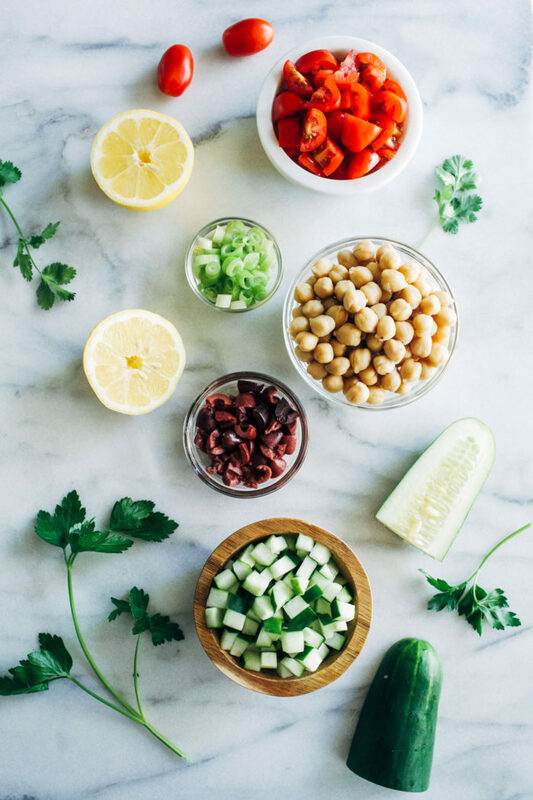 Assemble the salad: In a medium bowl, combine the chickpeas, tomato, cucumber, green onions, parsley, olives, lemon juice, garlic, olive oil and salt. Toss, then taste test and add more salt, if needed. Set aside to marinate. 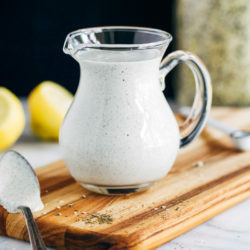 Make the tahini sauce: In a small food processor or blender, combine the tahini, lemon juice, herbs, water, and salt. Blend until smooth, pausing to scrape down the sides as needed. Alternatively you can finely chop the herbs and whisk together the sauce in a liquid measuring cup. Add water as needed to thin. You should be able to drizzle it easily off the back of a spoon. Taste test and add more salt, as needed. Um, this looks amazing! I love anything with Mediterranean flavors. I also have a ton of herbs out back, so anything that lets me use a lot of them is a winner. Greek flavors are some of my favorite so I know I’d devour these. I’ll have to give them a try the next time we’re hosting. Me too! These would definitely be a hit to serve for friends! Wow, this looks delicious. 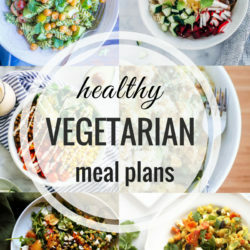 My teenage daughter (17) has recently begun to cut all meat out of her diet and adopt a vegetarian diet and has now been told she is lactose intolerant and it has become very difficult to find dishes that she loves that does not have any lactose in it. She will absolutely love this! Thanks you!!! 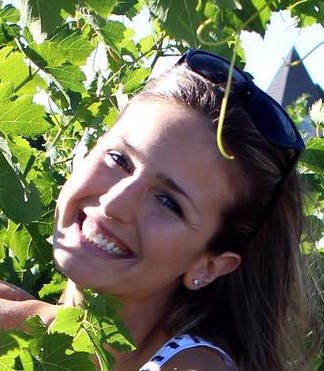 That makes me so happy to hear, Kara! I gave up dairy about a year ago so I know how hard it can be. 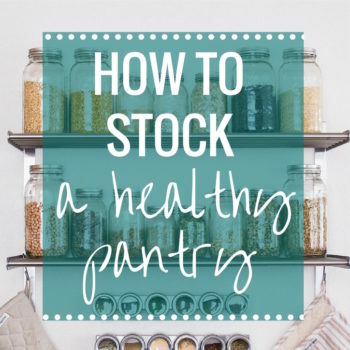 It gets easier with time, and with the right recipes and substitutes. I hope she enjoys them!! What a fabulous review, Sarah.. and I agree.. her new book is a page turner! I’ve got so much flagged as well and can’t wait to give these nachos a go! Love the addition of sumac! Now, if I could only give that Cookie a belly rub! Beautiful work!! They are so good! Thanks Izzy! I must get my hands on her book! These look SO delicious! You will love her book! The two recipes I’ve made so far have blown me away. Nachos + Greek + chickpeas?!?! Talk about a combo that’s just crazy enough to have me wanting to lick my computer screen. Looks fabulous! I love nachos and Greek food so I’m in love with this dish! I can’t wait to get a copy of Kathryne’s cookbook — her recipes are always so wonderful. 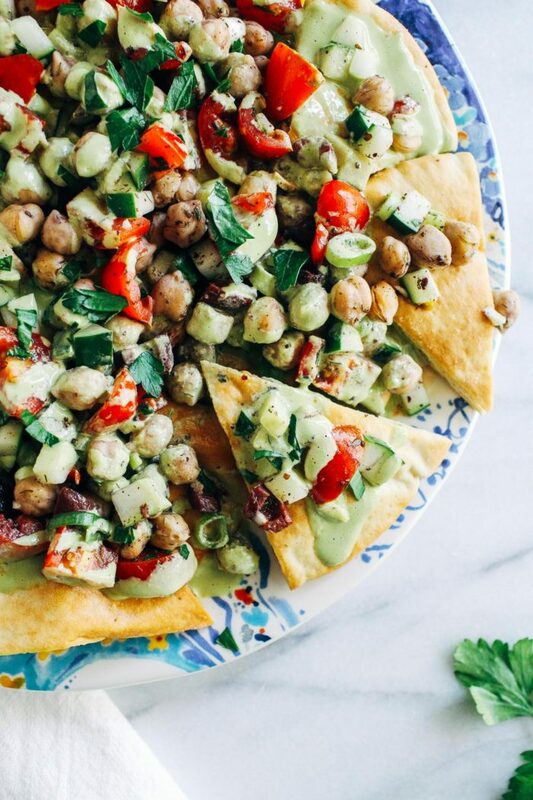 You did a beautiful, swoon-worthy job on these nachos Sarah! 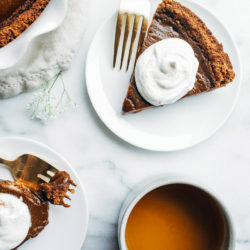 Yummm! Those looks so good. Light summer backyard meal, mmm. We have made these and absolutely loved them. Also we eat oil free and leaving out the oil didn’t make a difference in flavor at all! Great recipe! I’m glad to hear they are just as good oil-free. Thank you for the comment!